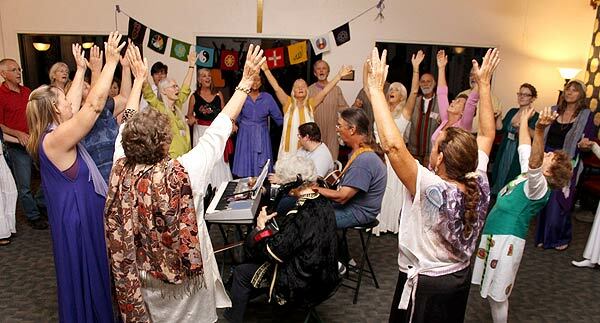 'Radiant Dancing Heart' Retreat with Leilah Be took place in Starke, Florida, at Montgomery Retreat Center, an expansive, wooded site on the edge of a lake. 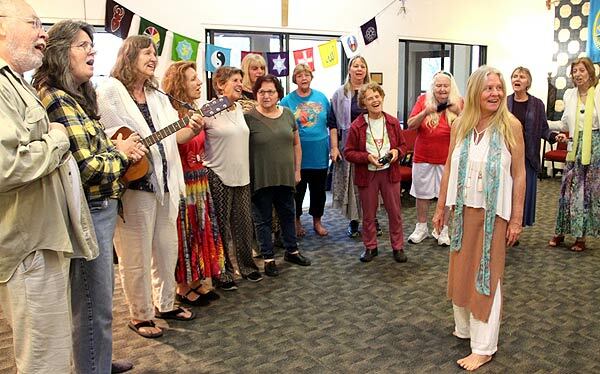 Coming on the heels of the contentious election season, the retreat offered a safe and loving place for participants to return to center and experience joy, connection, and true spiritual sangha. 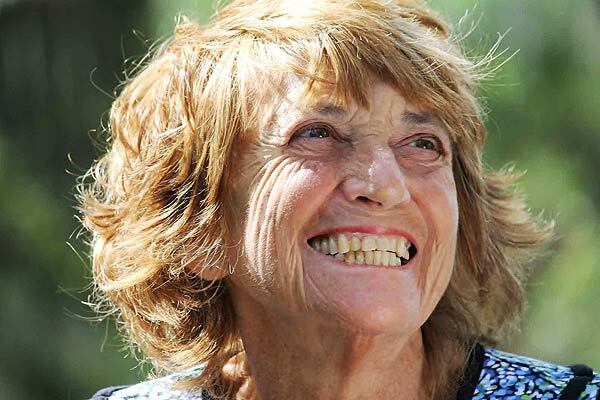 The retreat was dedicated to Betina Linda Solomon, a member of the community who had died a few months before. Her dervish paintings helped enliven the beautifully decorated dance space and kept her presence close. 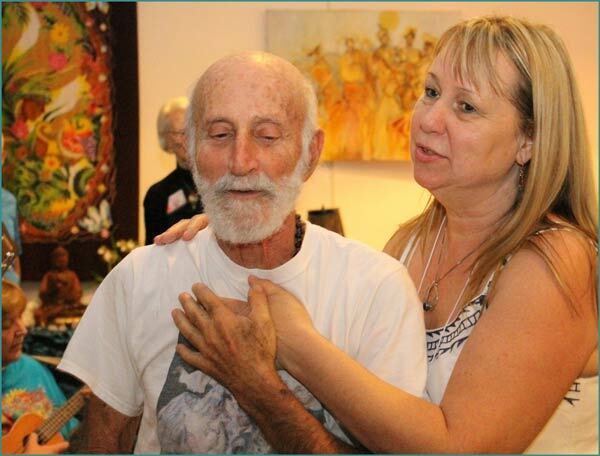 While most of the sixty participants were from various parts of Florida, some came from further afield, including Colorado, Ohio, and even Jamaica. The community was consistently embracing. Leilah started the morning sessions with a chi gong alignment, and moved into her always-profoundly-attuned dances and zikr. In addition to her keyboard, featured musicians were guitarist Mike Felisko, cellist Clare Maher, and drummer Pam Fetterman. 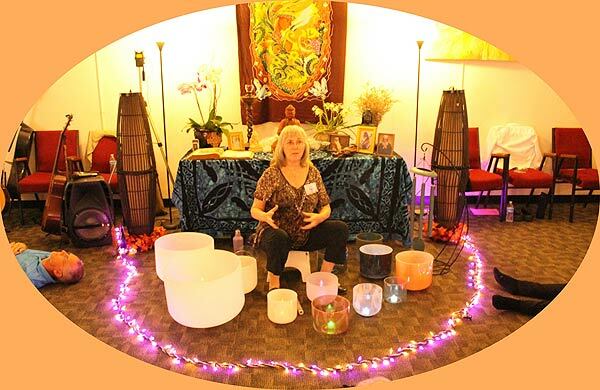 Discussion and teachings were seamlessly integrated into the sessions, as were other activities such as spontaneous healing rituals, a crystal bowl 'bath' conducted by Sapphira Cindy Bergbower, and original poetry recited by Sh'mal Ellenberg. Dances also were led by local dance leaders and guests: Anjahli Parnell, DiAnahita Kanoy, Ellen Johnson, Hakim Tomi Greentree, Haqqiqa Lynn McRee, Jemila Felisko, Jyoti Joy Brook, and Majida Tamara Short. There was a camp bazaar, opportunities for canoeing and labyrinth-walking, and singing and playing well into the night. The retreat went very smoothly thanks to the excellent organizing team of Jemila Felisko, Suzy and Jeff Stoner, and Sukaynah Holly Levinson. Patrick Harrigan�s masterful photos that capture the radiant heart energy of the retreat. 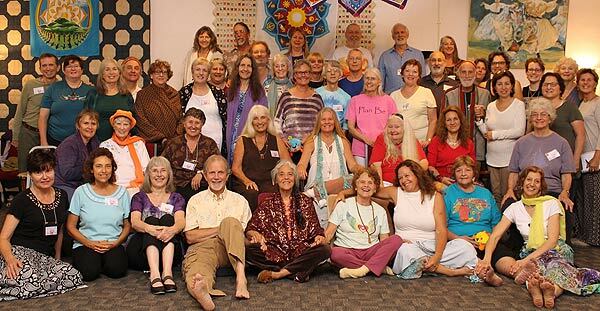 Click here to view the full album of selected photos from Radiant Dancing Heart Retreat with Leilah Be.